Watching the calm surface of the oceans or their extraordinary force in tempests are two of the most breathtaking images that anybody can experience in their lifetime. 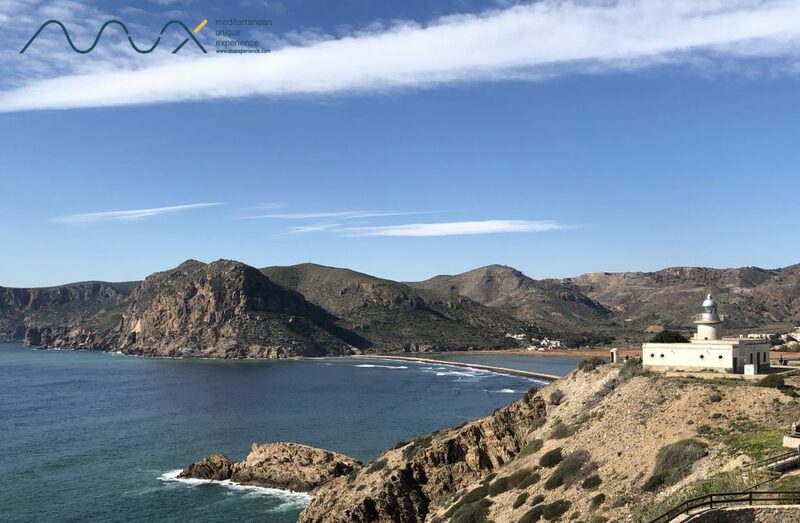 Admiring beautiful landscapes from fabulous lighthouses, once invaluable guides for sailors, is a spectacular experience only available to a lucky few. 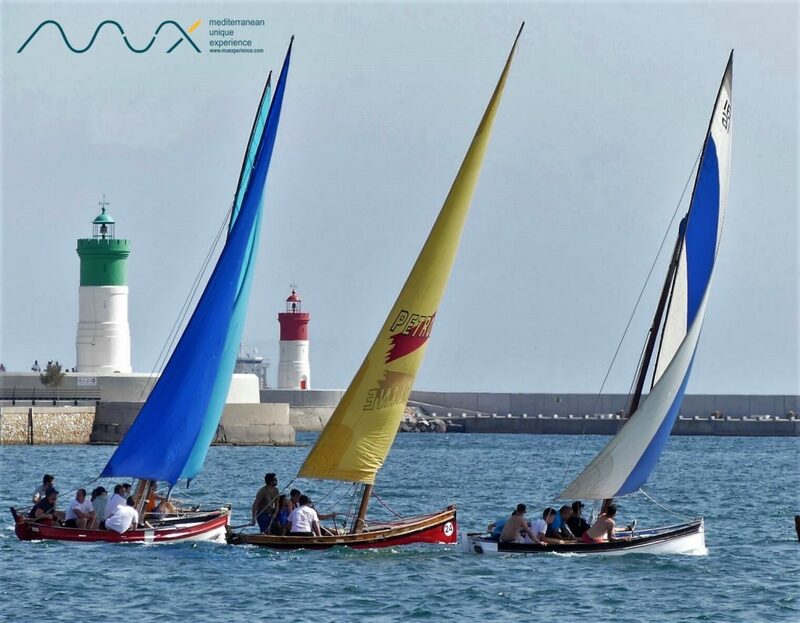 “Route of the lighthouses“, the new Mediterranean Unique Experience tour offers you the chance to experience a sea of sensations in an unique tour around Cabo de Palos, Portmán and Cartagena. 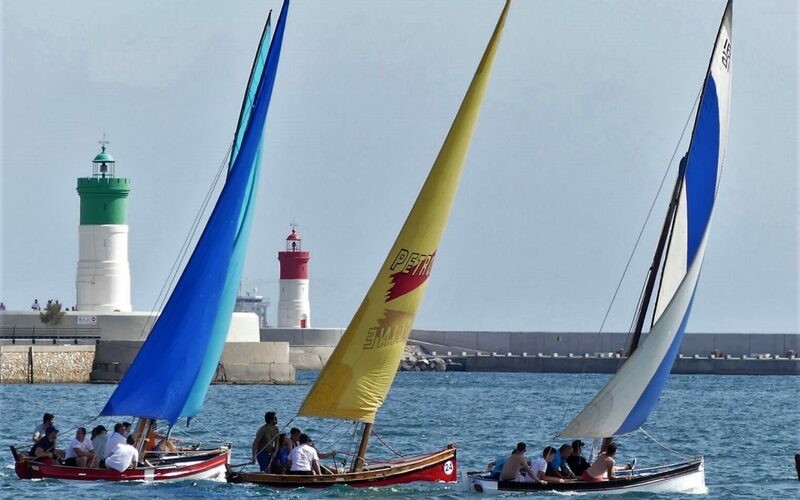 Relish the fabulous Mediterranean Sea from the beautiful lighthouses on Costa Cálida! 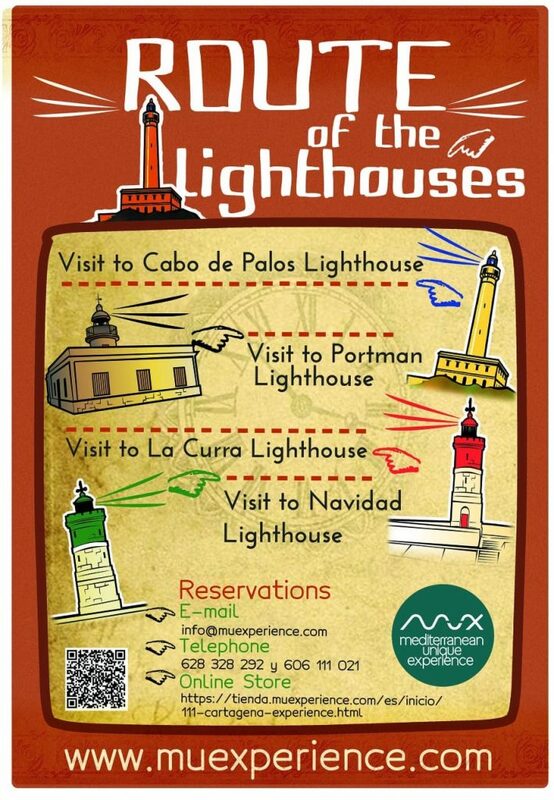 Join us on an unforgettable tour to see the main lighthouses in the coast of Cartagena. The tour will depart from the Cruise Pier and will take you to Cabo de Palos, Portman and Cartagena’s Bay Area. The base of this building is a two-storeyed square-shaped construction with 20m sides and a height of 11.60 metres. On the top, the 43m tall lighthouse tower is erected right in the centre of the previous structure. It consists of a masonry cylinder that ends in a moulded cornice, on the top of which a second smaller tower houses the actual lantern room at an absolute height of 81 metres above sea level. This lighthouse flashes its light twice every 10 seconds and it can be observed from a distance of 23 nautical miles. This lighthouse is located on a hill in the East of the Portmán Bay and its structure comprises a rectangular building and a 8m-tall cylindrical tower reaching an absolute height of 49 metres above sea level. It emits a 2.5 second-long light every 3.5 seconds that can be detected from a distance of 13 nautical miles. 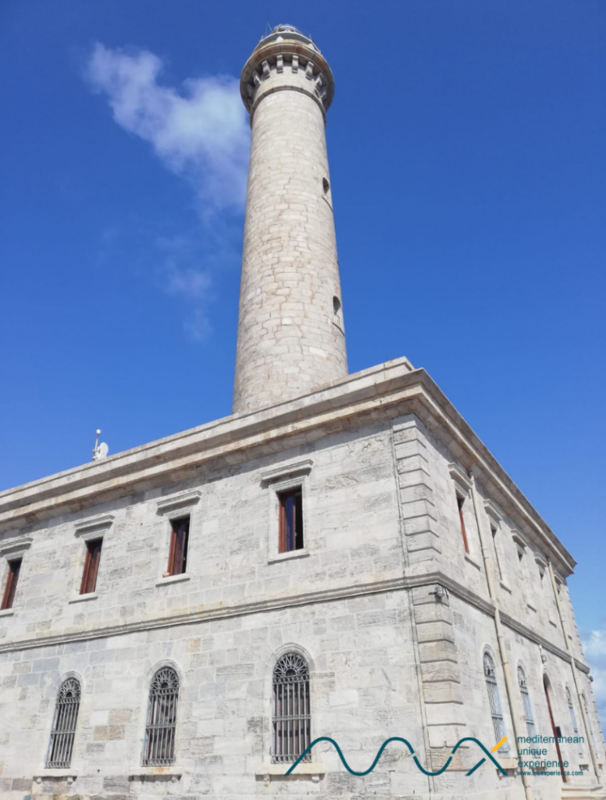 Also known as La Curra lighthouse, or simply ‘the green lighthouse’ due to the colour of its dome, this 19th century edifice is located at the end of La Curra’s dike, one of the two dikes that encircle the Bay of Cartagena. This lighthouse was built with the aim of helping vessels dodge a gigantic underwater stone slab situated at the entrance of the bay, that had previously caused many shipwrecks. The lighthouse’s structure consists of a white and green cylindrical tower. It reaches a height of 12 metres high and it has a range of 5 nautical miles. Also referred as ‘the red lighthouse’, it is located on the second dike that encloses the bay, known as Christmas Dike. This lighthouse shares its mission with its sister lighthouse (San Pedro Lighthouse). The lighthouse tower is white and red, as opposed to La Curra’s, reaching a height of 15 metres with a range of 10 nautical miles. 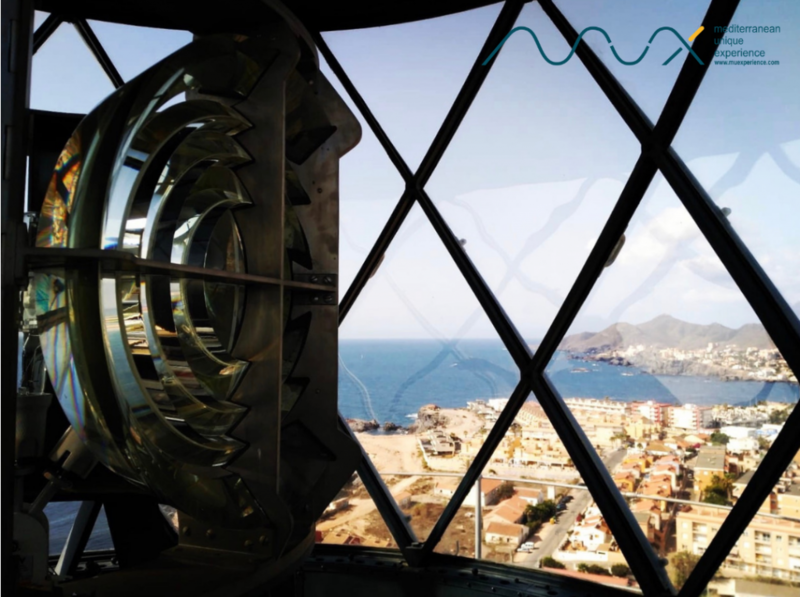 Do not miss the chance to visit these beautiful lighthouses on Costa Cálida from where to admire the Mediterranean: Come with Mediterranean Unique Experience to live the “Route of the lighthouses” tour, one of the most memorable shore excursions you will be able to join if your cruise calls at Cartagena or if you are visiting Región de Murcia, Almería or Alicante. Call us, secure your place now and live an unique experience!